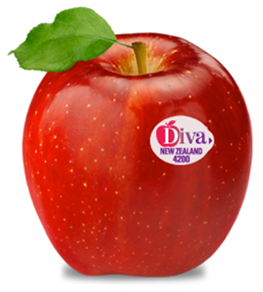 Direct from New Zealand’s pure, clean and green environment, comes Diva™ - an apple sensation that delivers pure apple eating pleasure. Escape into the pleasure of a Diva moment. What is a DIVA moment? It’s a moment of pure, apple-eating joy. A DIVA moment is all about you. It’s a mouth-watering minute of ‘me-time’. A celebration of all things healthy and delicious. A chance to escape the ordinary … and enjoy the delightful. 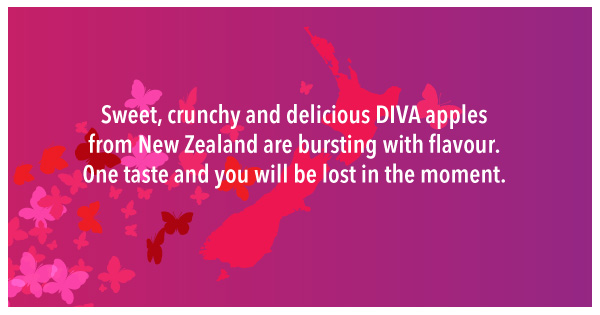 A Diva moment begins when you bite into a sweet, crunchy and delicious Diva apple…and the world falls away. It’s a momentary escape as you enjoy the crisp sweetness, the fragrant ‘real-apple’ aroma and the divine taste that leaves you wanting more. 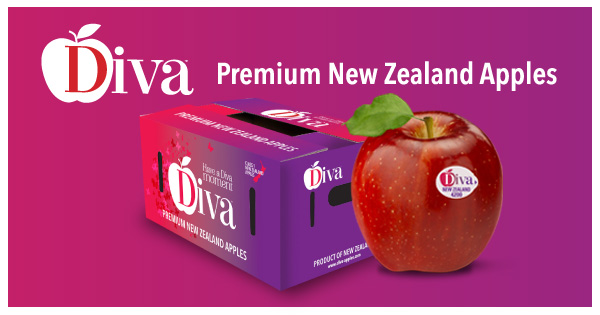 Diva apples are no ordinary apples: they’re premium apples, fresh from the idyllic apple-growing conditions of New Zealand. 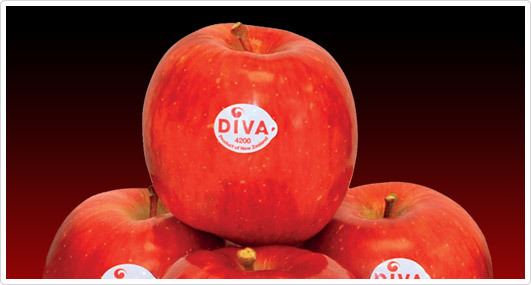 Naturally bright red and high in flavor, exclusive Diva is only available for a limited season, from April to August. 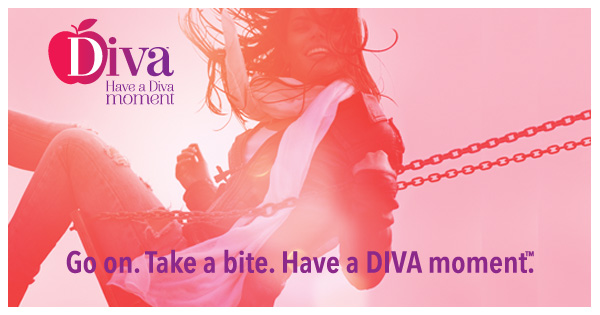 Diva is picked at the perfect moment to capture its pure taste, crispness and aroma. It is handled with great care so it retains its flavor and freshness until it reaches your tastebuds. Go on, take a bite…you deserve it. Escape into the pleasure of a Diva moment. 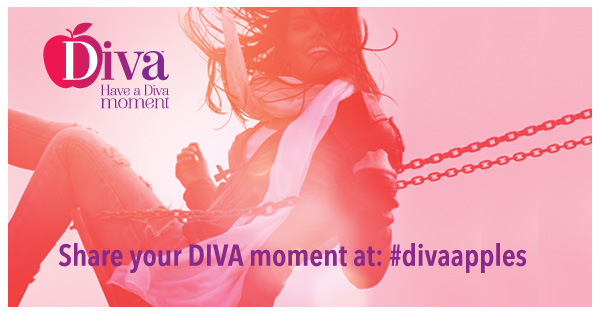 Want to share your Diva moment? 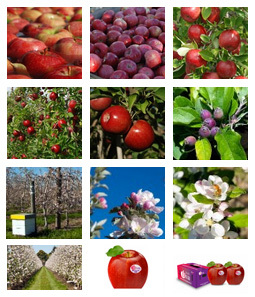 Like us on Facebook.com/DivaApples or share with us at #divaapples. 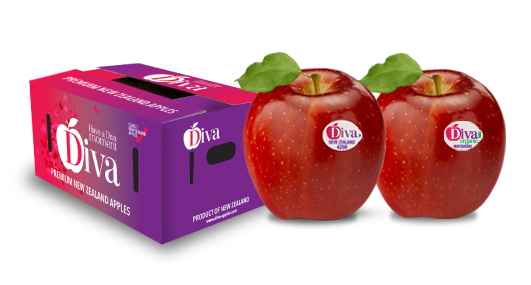 DIVA is about as close to perfect as an apple can be and we hope you enjoy the taste and crunch of this stunning apple. Mr Apple New Zealand Ltd.